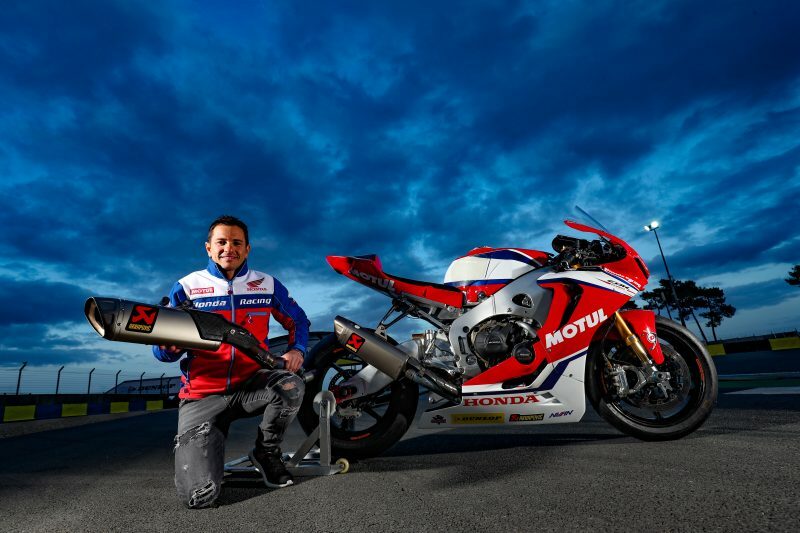 Honda is pleased to continue its long-standing partnership with Akrapovič as the Honda Racing Roads and Honda Endurance Racing teams get ready for the 2019 season. 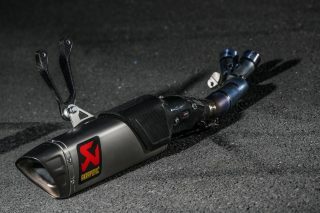 Akrapovič will continue to supply both teams with factory full titanium exhaust systems. 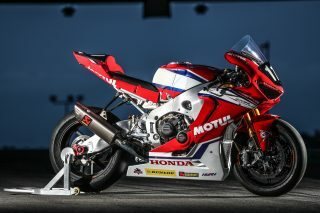 Honda’s relationship with the Slovenian brand has been a hugely successful one, spanning over 20 years, and it was with Honda that Akrapovič won its first world championship title in 2000. The partnership has also been a successful combination on the roads, with Akrapovič helping Honda secure 23 TT wins with the CBR1000RR Fireblade. A pioneer in its field, Akrapovič is widely recognised as a highly innovative materials company and the brand is synonymous with the highest levels of design, performance enhancement and the creation of an unmistakable sound. Find out more about Akrapovič by visiting their website and following them on Facebook, Instagram and Twitter. 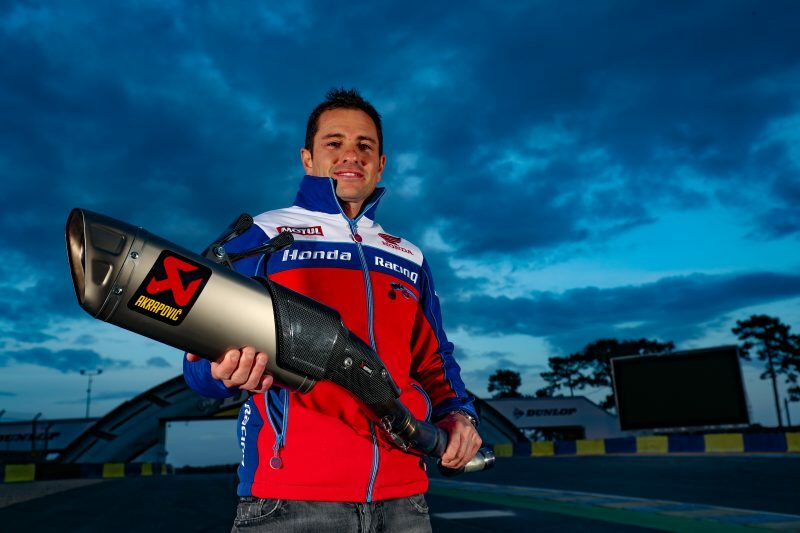 “Our partnership with Honda, which has lasted more than 20 years so far, is a very important one for Akrapovič in both its racing and commercial aspects. 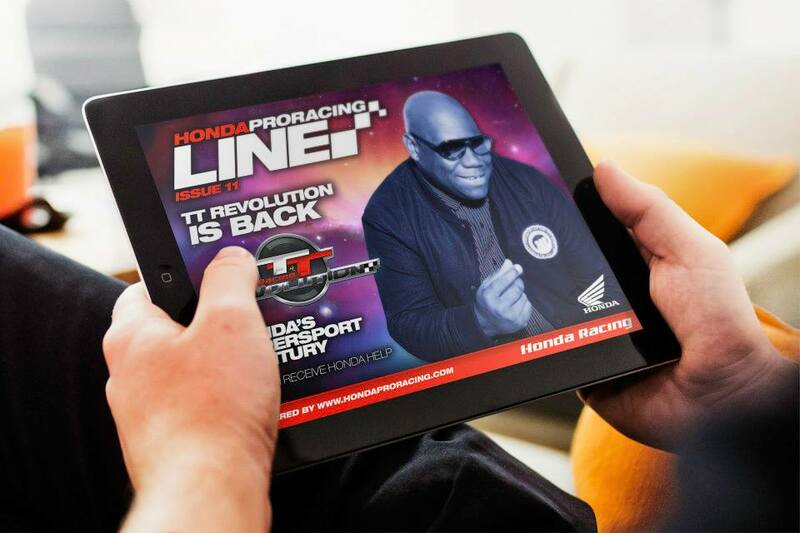 We are privileged to be able to work so closely with them on many challenging programmes, from the demanding closed road racing environment of races, such as the Isle of Man TT, World Endurance Championship and BSB. 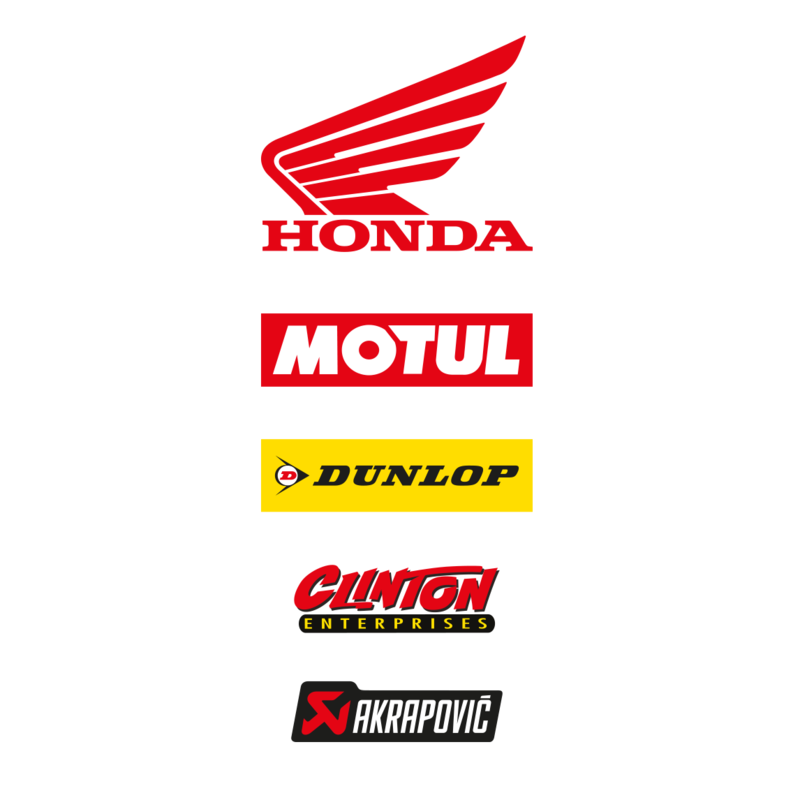 It is this diversity of competitions that enables Akrapovič to develop our products in the constant quest to optimise power, reduce weight, and develop race-proven materials for serial production products.